The event partner will contact teams if the event must be postponed. 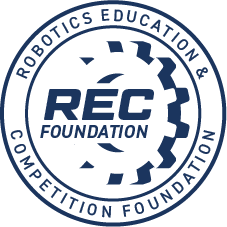 Teams should make sure their contact information is up to date on RobotEvents.com and includes both school and non-school phone numbers. Volunteers can be scheduled at the Coach Orientation or at the first League Session. Other volunteers are welcome. Please contact Kristine Tserunyan. This league is primarily for teams from schools in LAUSD Local District West. This league will be meeting in the Industrial Arts Building in Rooms 301 and 302 at Mark Twain Middle School. Google Maps might take you to Beethoven St ES. Go three blocks west. Parking is available in the parking lot off Lucille Ave at Redwood Ave. The first Qualifying session begins with Team Check-in and Robot Inspection. At Check-in, teams turn in release forms and checks and sign up to provide one volunteer for at least one league session if they did not do so at Coach Orientation. One Teamwork Challenge Practice Match for each team will be followed by several Teamwork Challenge Qualifying Matches. 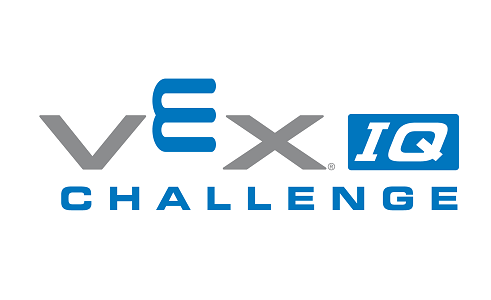 The next three Qualifying sessions begin with Check-in and Robot Inspection, followed by several Teamwork Challenge Qualifying Matches. The final session is the Championship session. At Check-in, teams will turn in their Engineering Notebooks. Robot Inspection is followed by Skills Challenge Matches and Robot Design Judging, followed by Finals Matches and Awards. For each session, teams need to check in by 4:30 PM and robots need to pass inspection by 4:45 PM to be included in the Teamwork Challenge match schedule. Teams will sign up to provide at least one volunteer for at least one session. See the Volunteer tab for details. We will have two competition fields and two practice fields at each session.